From dreams of becoming a teacher to transforming state education programs, former Republican Tennessee Gov. Bill Haslam (80C) credits his time at Emory as formative in shaping his career path. Haslam officially moved out of the Tennessee governor’s mansion on Jan. 19, capping off two terms in office. His accomplishments as governor include establishing a tuition-free community college program, boosting K-12 education funding by $1.5 billion dollars and cutting more than $580 million dollars in taxes, according to the Tennessean. 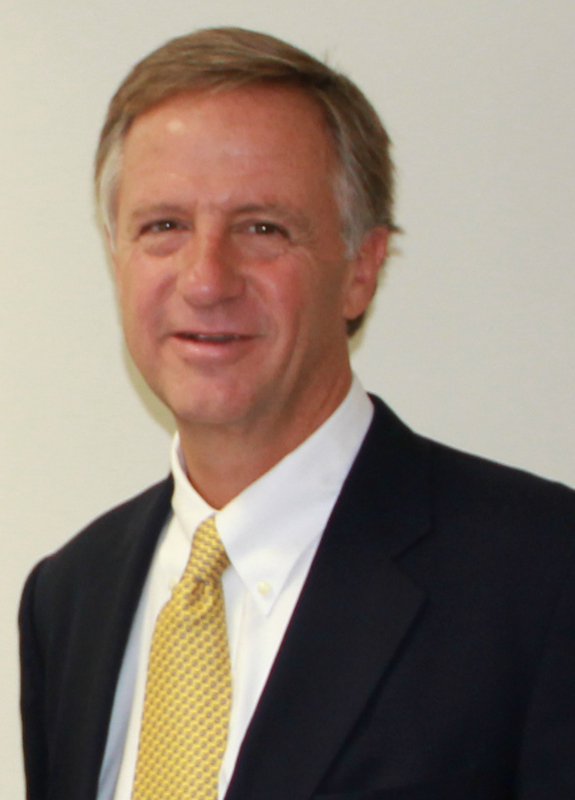 Before his time as governor, Haslam served two terms as mayor of Knoxville, where he spent his childhood. Prior to his political career, Haslam majored in history at Emory, and at the time was planning on becoming a teacher. Personal tragedy and a lack of experience looking at colleges outside Knoxville meant that he invested little effort in choosing a school, so he ended up at Emory largely due to practical considerations. Though he was president of his fraternity Sigma Chi, Haslam didn’t participate in student government during his time at Emory. When the idea was first floated that Haslam could run for mayor, his first reaction was amusement. But after talking to people around Knoxville and realizing that his talents would fit well with the demands of holding office, Haslam ran his first political campaign in 2003. For Haslam, campaigning for office came with a certain vulnerability. It was difficult not to take criticism personally when on the campaign trail. Though he described the democratic process as an occasional “pain in the rear,” Haslam admitted that he agreed with the idea, and that campaigning required him to learn about his city and state in a deeper way. When looking back on his record as governor, Haslam said he hopes he’s remembered as a pragmatist. He believes that his role as governor was to solve problems, even if that meant differing from the politically favorable solution. The values that guided Haslam as mayor and governor come from his belief that the purpose of government is to provide people the services that they can’t provide themselves. Haslam pointed to former William Rand Kenan Jr. Professor of History Dan Carter as influential on his career. He said majoring in history taught him to be thoughtful about the ramifications of what’s happening beyond any present moment. “I can remember a class on southern politics that [Carter] taught, talking about how [in the late 1970s] the South was changing politically, with a heavy focus on the civil rights movement,” Haslam said. Beyond the classroom, Haslam cited the diversity of his classmates as a factor that helped guide his attitude towards differing opinions. Haslam said he hopes Emory students get involved in politics in whatever way they can, and underscored the broader importance of political engagement today. The former governor isn’t quite sure where the next few years will lead him, though staying in politics is a possibility.